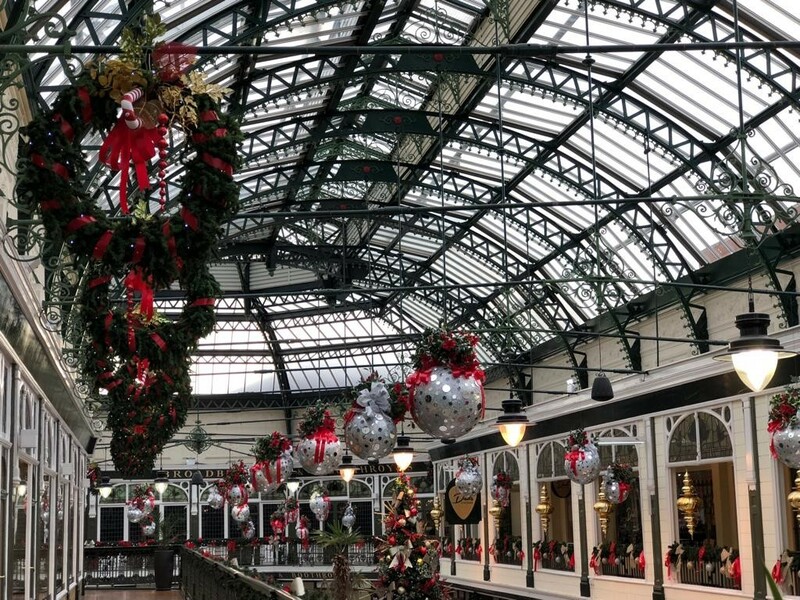 Santa is coming to Wayfarers Arcade! 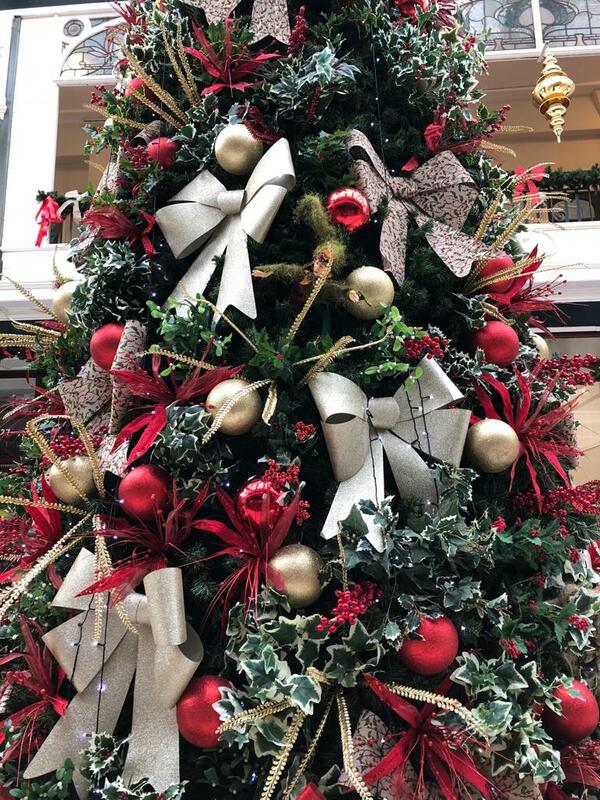 Christmas Spirit is filling us with joy, Wayfarers Arcade is ready for the Festive period and excited to welcome visitors to the Christmas Grotto. Wayfarers Shopping Arcade is bursting with gift ideas. Everywhere you look there are interesting independent stores where you can shop for designer fashion, gifts, cosmetics, candles, handbags, jewellery, furniture and even traditional sweets. It also boasts a guitar shop that people travel for miles to visit ehich sells the most covetable vintage guitars along with modern day instruments and accessories. There is even a national award winning master barbers along with a hair salon and beauty shop. 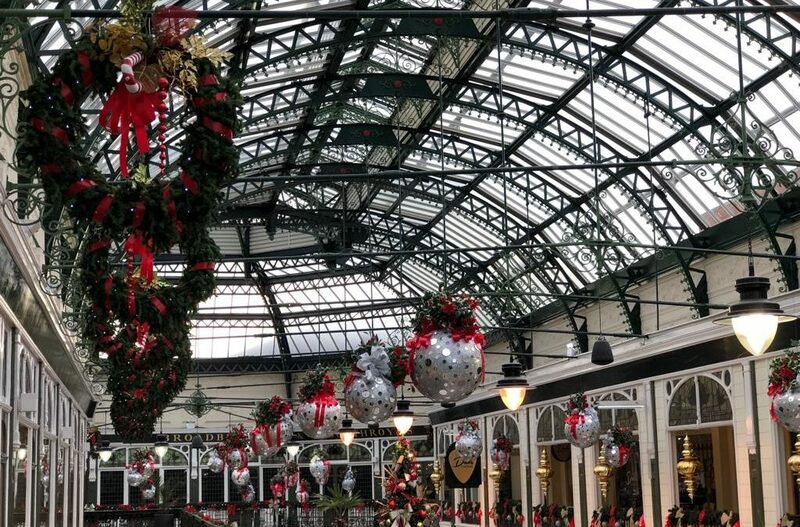 Spread over two levels you can spend a day here and enjoy having morning coffee, lunch or afternoon tea sat on the terrace under the glass roof, so no matter what the weather you can enjoy a very special Christmas shopping experience. 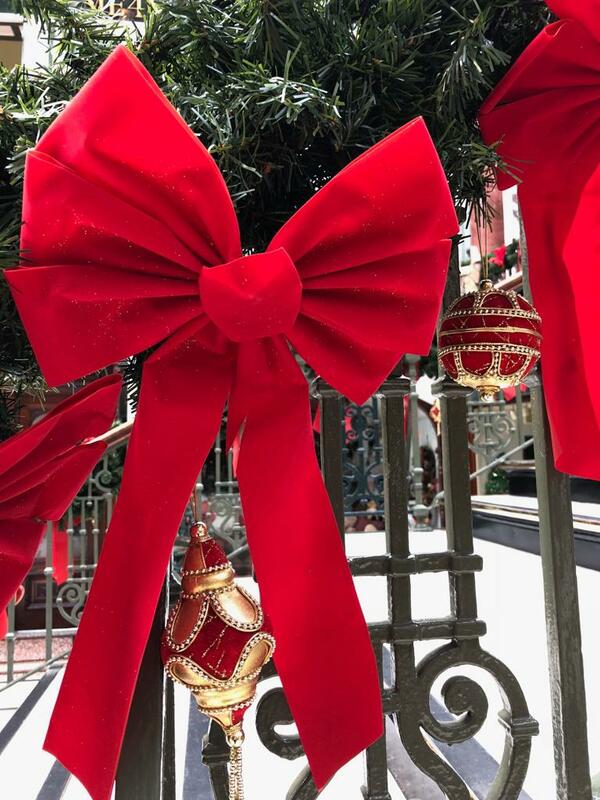 Our Christmas Grotto opens its doors this weekend. 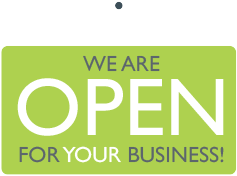 We prepared all sort of events so why not check our events page and see what is happening at Wayfarers Arcade.